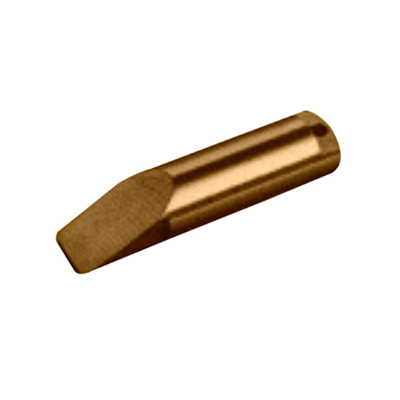 We are offering our clients Wedge Pin that are used for the movement of machines. These are manufactured using En 15, which is heat treated from 28 to 32 HRC. Our clients can avail these in various sizes and shapes and can also be designed as per their requirements.